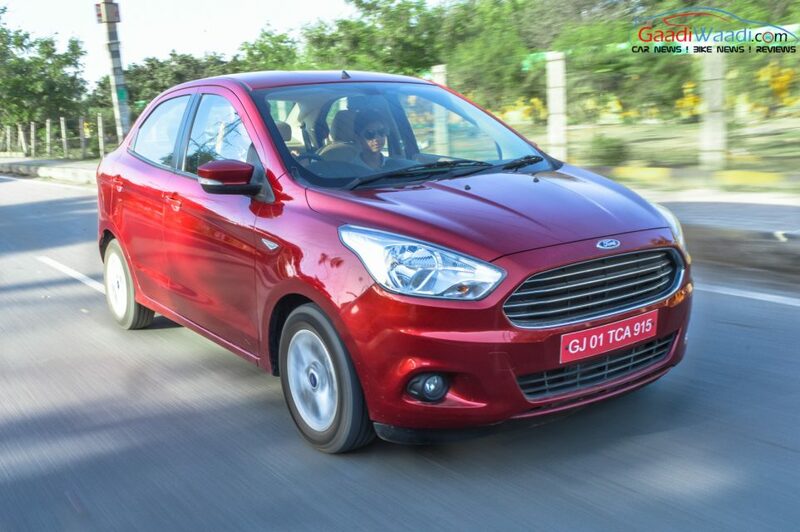 Ford’s compact sedan Aspire has scored 3-star safety rating in Global NCAP crash test. The model tested by Global NCAP was equipped with dual front airbags that come as standard across all variants of the Aspire. It is known for offering the best-in-class safety features like side and curtain airbags in the top variants. 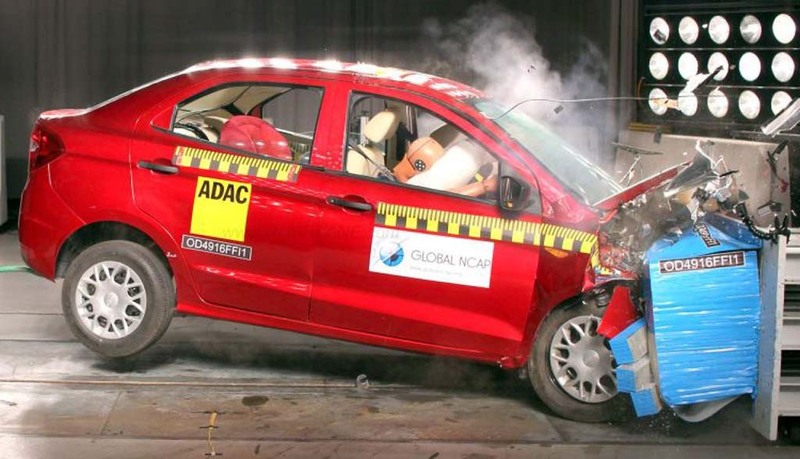 Speaking about the test result, Global NCAP’s Secretary General David Ward has said that Ford Aspire showed how basic levels of safety are achievable as standard in the Indian car market. Apart from scoring 3-stars for adult protection, the compact sedan received 2-stars for child protection also. 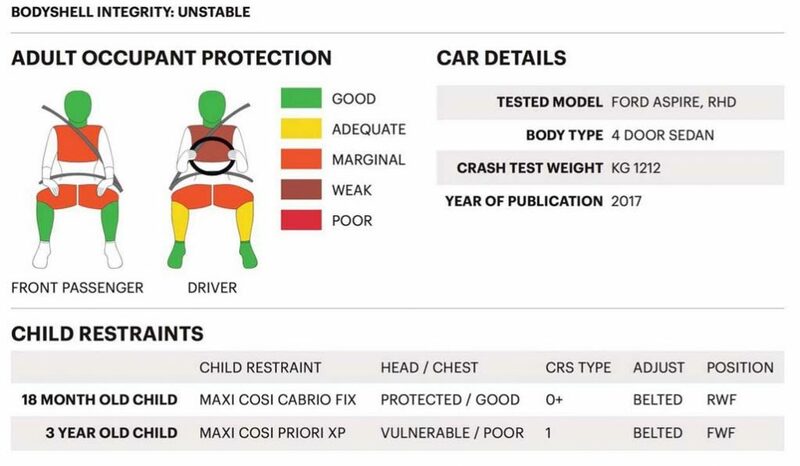 In the meantime, the Chevrolet Enjoy MPV has received zero-star rating in Global NCAP crash test. The disappointing result of Enjoy MPV comes due to lack of airbags and poor structural performance. This literally mocked the comment of General Motors’ chairman and Chief Executive Officer Mary Bara. She had said that quality and safety are the foundational commitments of GM and they are never compromised. Incidentally, in recent past GM has been criticized several times for selling poor quality vehicles in Latin markets also. India is among those countries where deaths due to road accidents happen at higher rates every year. Studies show that every year around 64,000 people die in this country due to road crashes. In 2015, more than 63% of 1,46,000 road crash fatalities happened on national and state highways. To reduce the death tolls due to road accidents, Government of India is making stricter safety protocols for the auto manufacturers present in the country. The Bharat New Vehicle Safety Assessment Program will start official testing of the new cars from October 2017 onwards. These tests will include frontal offset testing, side impact testing, pedestrian protection testing, rear impact testing and child dummy dynamic crash testing.